Both Page Authority and Domain Authority from Moz. Google Mobile & Desktop Page Speed. Most technical aspects, with on-page and off-page analysis. Social standing for your site…and so much more! 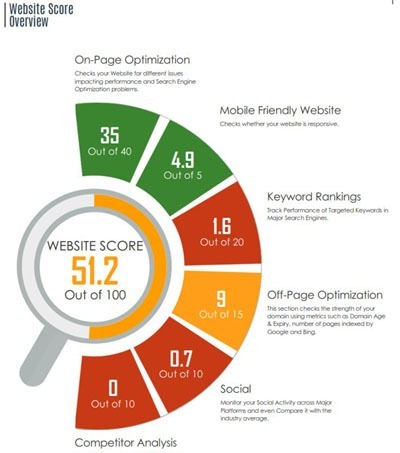 Best of all, this SEO Audit is FREE, and the PDF will be sent to your email within 30 minutes!